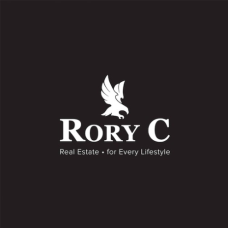 I am a professional real estate agent specializing in the family home, condo & townhouse market & multi-family project in Greater Vancouver neighbourhoods, British Columbia Canada. I was working with Wesbild Corp when the company purchased 1,410 acres on Westwood Plateau Coquitlam in 1989. During these years of my real estate career, I have many experiences working with builders, contractors, new immigrants and now their 2nd generations who have made Vancouver their home. I know where the new developments are forming, where the old dream homes are found, and which one will suit your lifestyle. As passionate as I am about the Real Estate, I am here to make sure your next property transaction increases the value of your lifestyle. My team members includes : a full-time Chinese speaking assistant, professional photographers, mortgage brokers, lawyers and inspectors. Contact me today, I’d like to put my knowledge, experience and commitment to work for you.